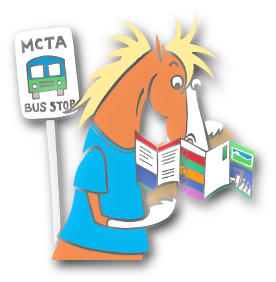 Trips and other events MCTA open to the public (Shared Ride rates apply). News from print, tv, web. Know what's happening! 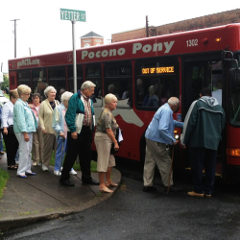 Pocono Pony provides individual and group trips to shows and events in and around Monroe County, Monday through Friday. 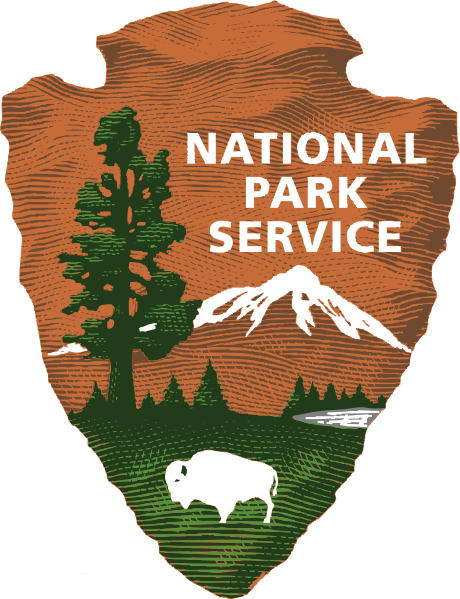 Seniors, 65+ and Persons with Disabilities are eligible for subsidized rates. Fares are based on mileage traveled and the rider's eligibility for fare subsidies. All buses are ADA Accessible. Do you have a group who would like to travel to an event on Pocono Pony? Give us a call! For more information, or to schedule your ride for any of the listed events contact the marketing team. Tony Giudice 570-839-6282 x 425. All riders must be registered with our Shared Ride Program. 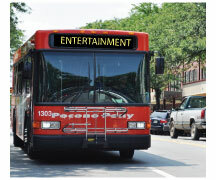 Pocono Pony publishes a quarterly "Entertainment Brochure." Be the first to discover shows and entertainment we are going to. 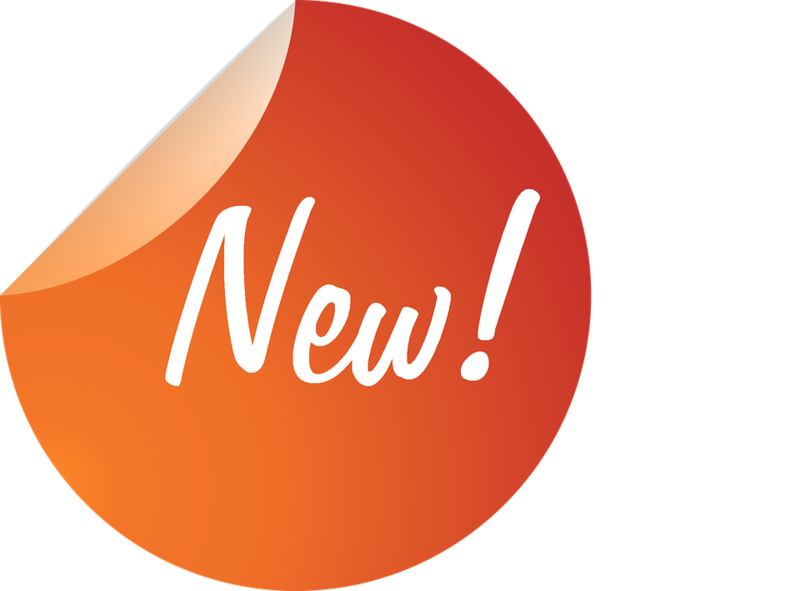 If you would like to receive our "Entertainment Brochure" electronically, please notify us and we will be happy to add you to our email list. Contact Tony at 570-839-6282 x 425. We never share your personal information. Coffee and Streusel Cake, Artisan jewlery, gifts and local specialty foods for sale. Open Bar with Draft Beer, Wine and Soda. 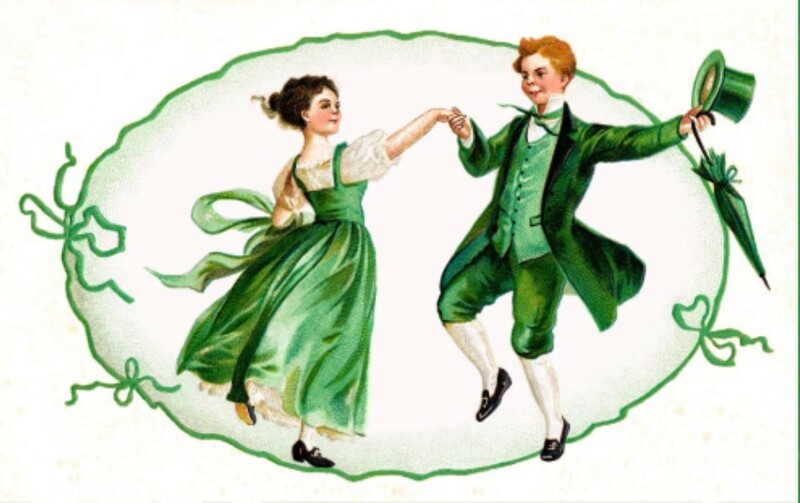 Showtime Tap your toes and sing along to Irish music, old favorites and contemporary classics. 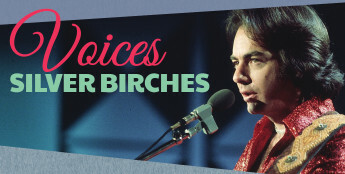 A musical and visionary journey of classic songs from legendary stars and classic movies, Neil Diamond, Frankie Laine, Charlie Rich, Dean Martin, Robert Goulet and more. A play written by William Shakespeare around 1610. It introduces us to Prospero, a magician, and his daughter, Miranada, who have benn isolated on an island for 12 years. 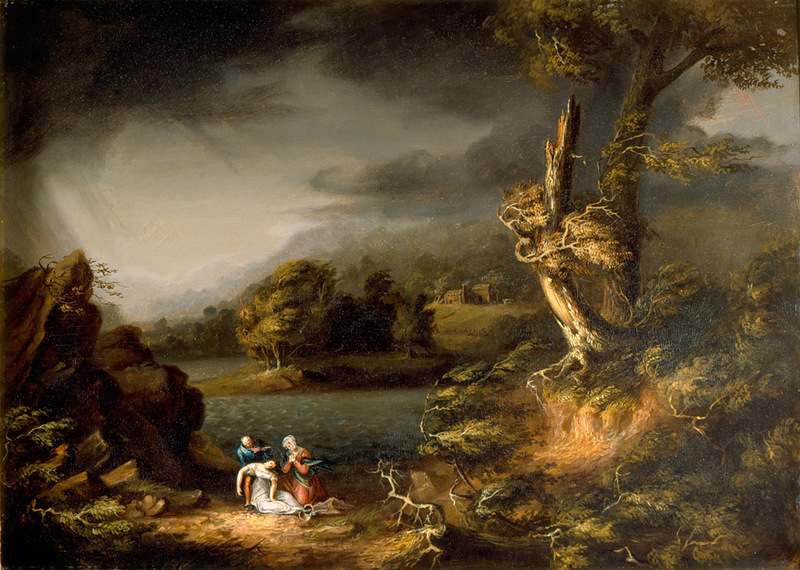 Prospero, the rightful Duke of Milan, conjures up a perfect storm - "The Tempest," as an aid in restoring him to his rightful position. A tale of romance, revenge and compassion. Buffet style meal at ESU's student dining hall. When Elvis was King, Detroit was cranking out Motown hits; early days of Rock and Roll. Join us on this sentimental journey of music and song. 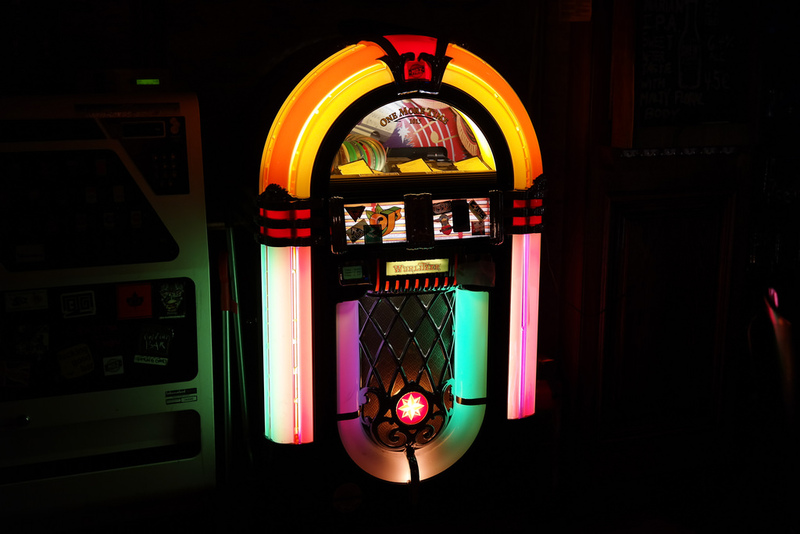 Sure to bring back memories of Soda Fountains, Egg Creams and Dance Hops. 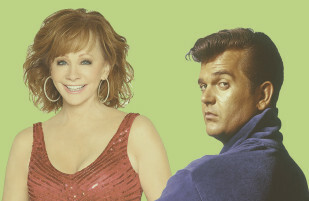 Showtime | Featuring Dave Rehrig as Conway Twitty and Marie Levin and Reba McEntire – hear songs like Conway's "It's Only Make Believe," Reba's "Fancy." Held over for a second day! "Islands in the Stream Tribute"
Looking for a job you'll love? MCTA will be providing free fixed route bus service all day on the Blue, Red, Silver, Yellow, Orange, and Stroudsburg Circulator routes in support of CareerLink's Career Quest job fair at Northapmton Community College - Monroe Campus on Tuesday, April 18, 2017. Link to Pocono Record article. Once you've found a job, be sure to visit Commuter Services of PA for transportation resources. A 'live photo' of our cleanup process after the March 2017 winter storm. Our marketing team is on the road to keep you informed! You can arrange for MCTA staff to visit your company or organization to provide information to your staff or customers about the many transportation services available in Monroe County. Call (570) 839-6282 x 425 to schedule your visit. Our Marketing Team makes time to visit with many organizations throughout the county. Make yours one of them. Schedule your visit now.